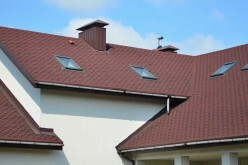 The roof is the most important component of your home. If it leaks, it could ruin your new kitchen or bathroom. If it collapses, you won't have a place to stay for a while. Therefore, it is important that it is properly maintained at all times. However, there are some items that you should be aware of if you choose to do the work yourself. 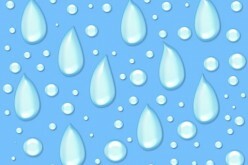 It is almost impossible to do roof work when it is raining or snowing. 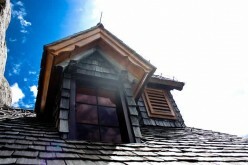 It may also be difficult or impossible to work on a roof when it is too cold or too hot out. Remember, the temperature on the roof may be hotter than the temperature on the ground. Therefore, you should have plenty of water, take frequent breaks and come inside or at least out of the sun every few minutes. 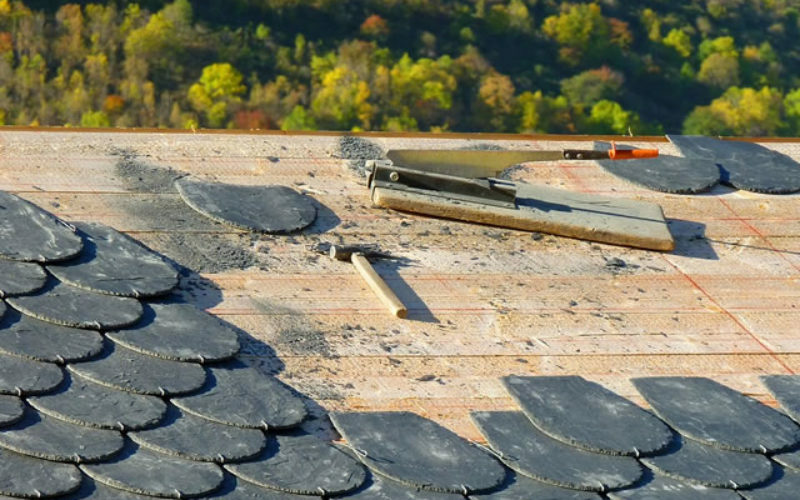 You don’t want to replace a section of asphalt shingles with slate tiles or wood shakes. 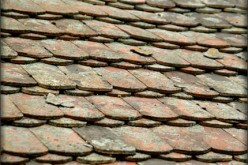 You also don’t want to replace tab shingles with architectural ones. This is because they won’t look the same, and it will be obvious that you have done a patch job. It may also be a bad idea to use a color that either clashes with your house or with other homes in the neighborhood. In an instant, you could fall through a weak spot on your roof and seriously hurt yourself. A harness may be helpful in the event that you accidentally walk too close to the edge of the structure and fall off. 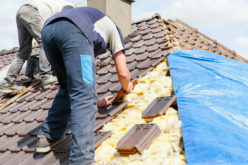 Some companies, like Roland’s Roofing, know that you should have a harness on at all times that will keep from falling straight to the ground. If you find that you are stuck on a particular portion of the job, ask for help right away. 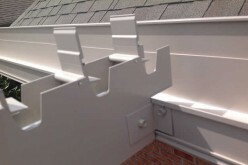 It is always less expensive to have the job done right the first time as opposed to having to do it two or three times. This is true whether you do the job yourself or have someone do it for you. 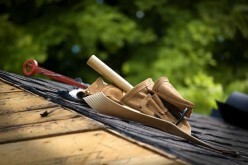 Doing roof work yourself could save a lot of money compared to having a professional do it. However, this assumes that you are able to do the job right and stay safe while working. 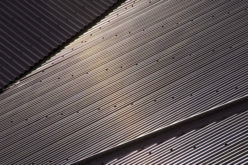 Using the right materials, using fall protection equipment and remaining aware of weather conditions may make it possible to repair or replace your roof by yourself.